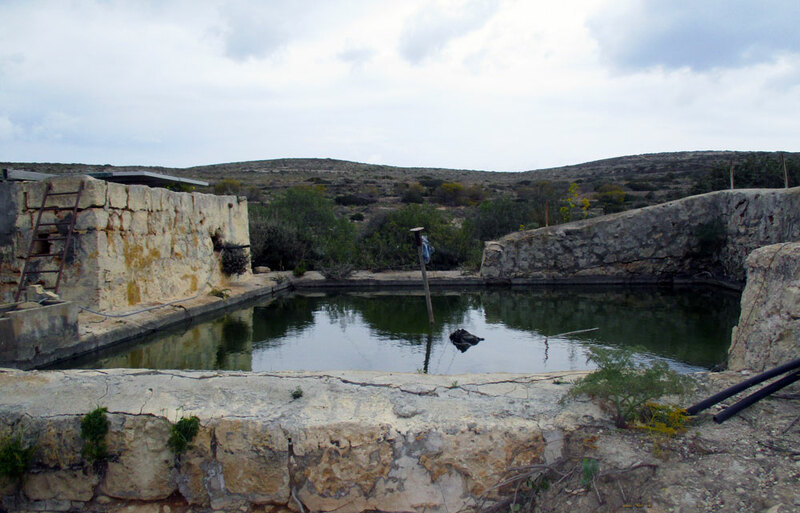 Comino is a relatively low-lying flat island situated between the south-east of Gozo and the northern coast of Malta comprising a karst landscape (definition below in glossary). The highest point is 68 metres above sea level. 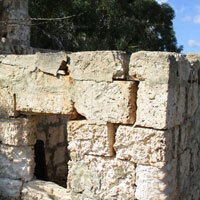 The coast line is rugged and delineated by limestone cliffs inundated with many caves. 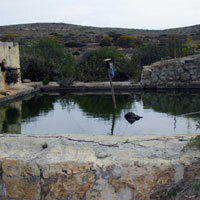 Photographs of some of the caves are included on this website. 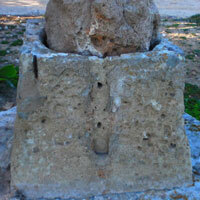 The island was formed as a result of a rift fault resulting in three exposed strata of Upper Coralline Limestone. 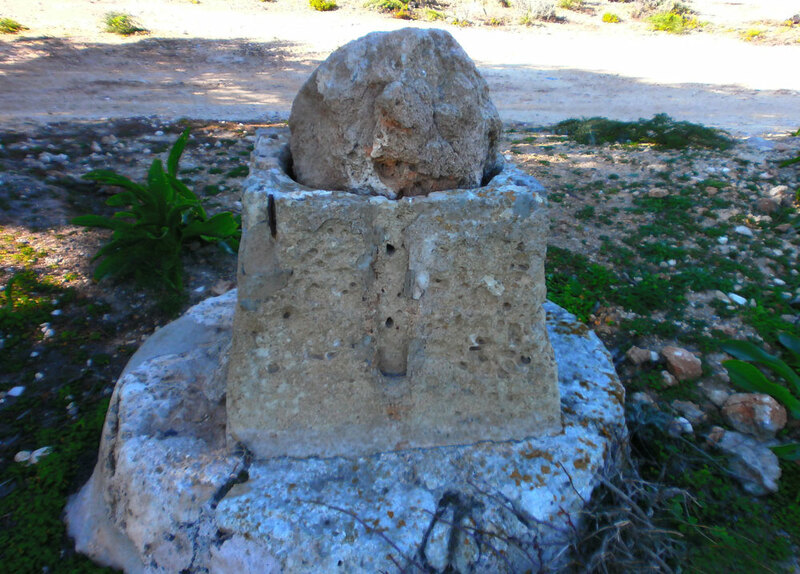 The island was once joined to Gozo and Malta and this formed a much larger land-bridge or rather a land-mass between Southern Europe and North Africa. 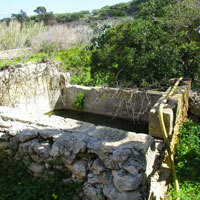 Only the Upper Coralline is found above sea level in Comino following the land movements. 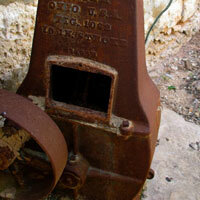 Comino’s underlying rock is granite and goes down to approximately 85 metres (280 feet). 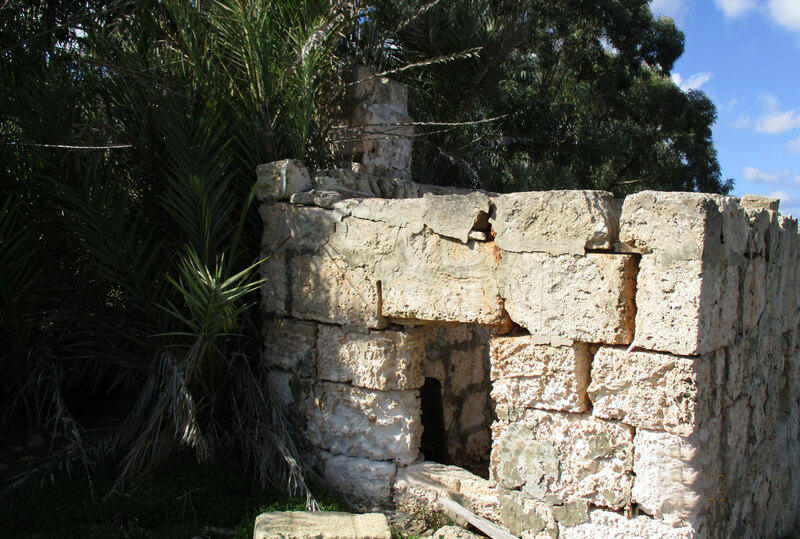 Many centuries ago after land movements and/or violent storms, land broke away from Comino creating the islet of Cominotto (20) and the channel between them commonly known as the Blue Lagoon (Bejn il-Kmiemen) (1). The channel is approximately 400 metres wide and blessed with transparent inviting water, seen from above and beyond as a spectacular expanse of shimmering azure and cyan. 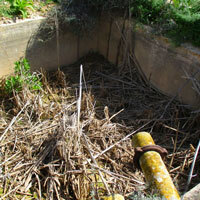 Fresh water is a very scarce resource on the island. 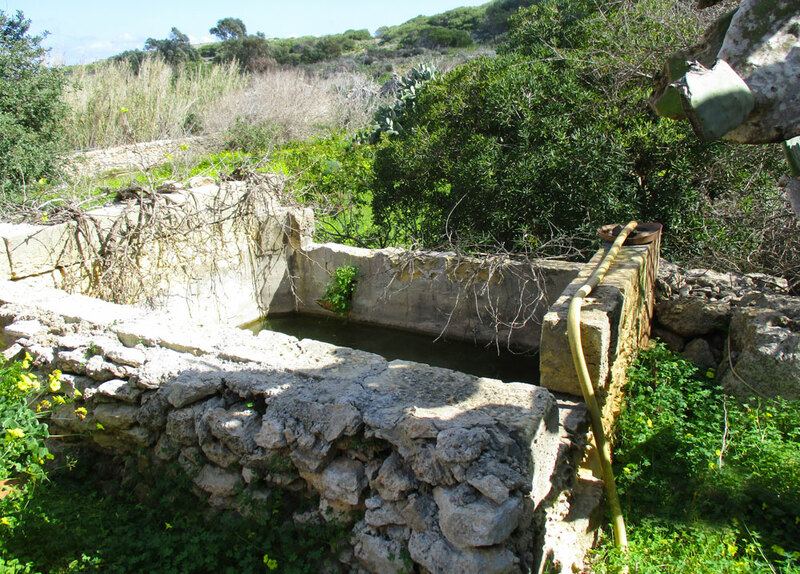 Because there is no blue clay on Comino to form a kind of water proofing layer to trap and hold water, or as the geologists say, no ‘perched aquifer’, water has to be pumped from bore holes sunk deep into the ground. Residents have always dug wells and bore holes and constructed reservoirs and underground cisterns to capture rain and surface water. 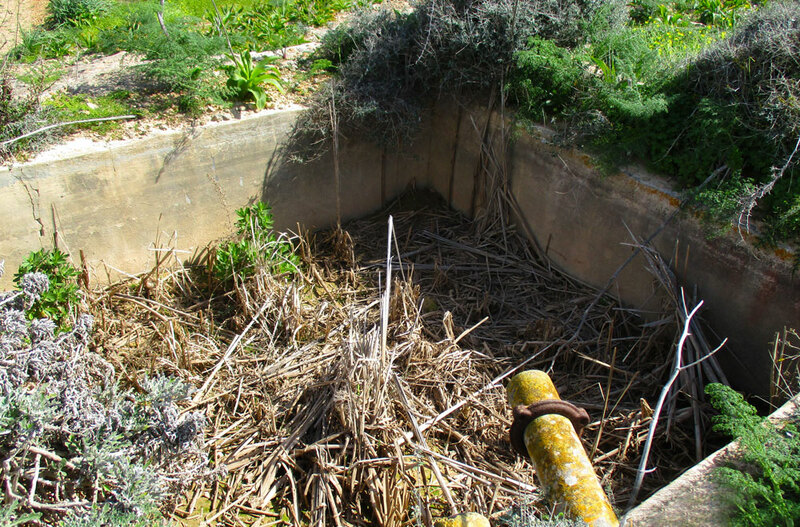 Examples of abandoned water reservoirs and wells can be seen across the island many in very derelict and dilapidated states. 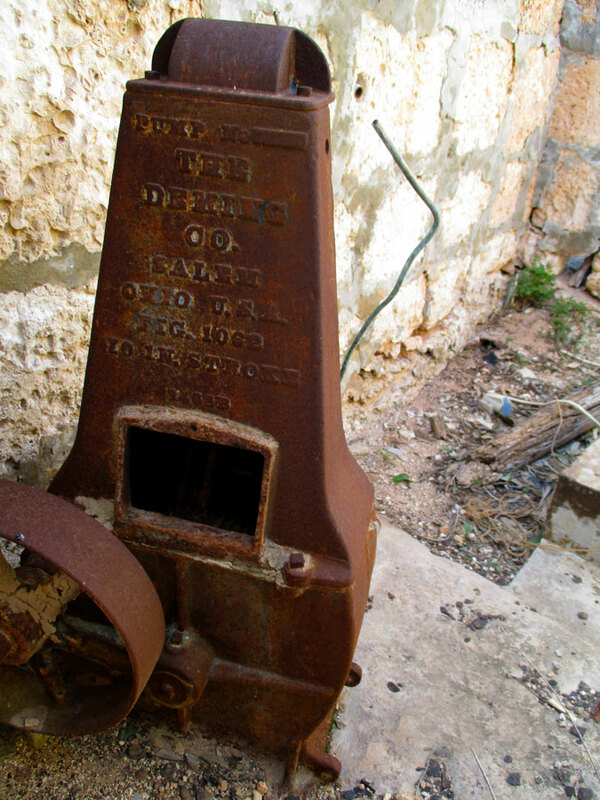 In some cases the original pumps can be seen dating back to the 1930s see photos.